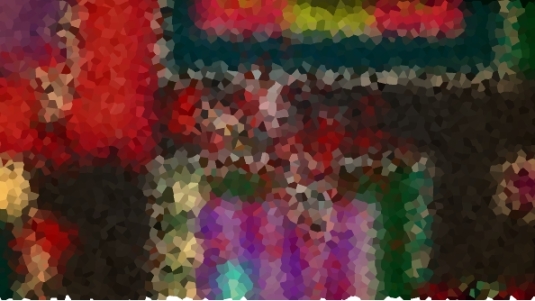 GameSplash – Guess it and win Giveaway! GameSplash \ Contests \ Guess it and win Giveaway! Winter Spectacular 2.0 - Day Six: Win Hitman Absolution!